Viknesh Vijayenthiran October 1, 2015 Comment Now! 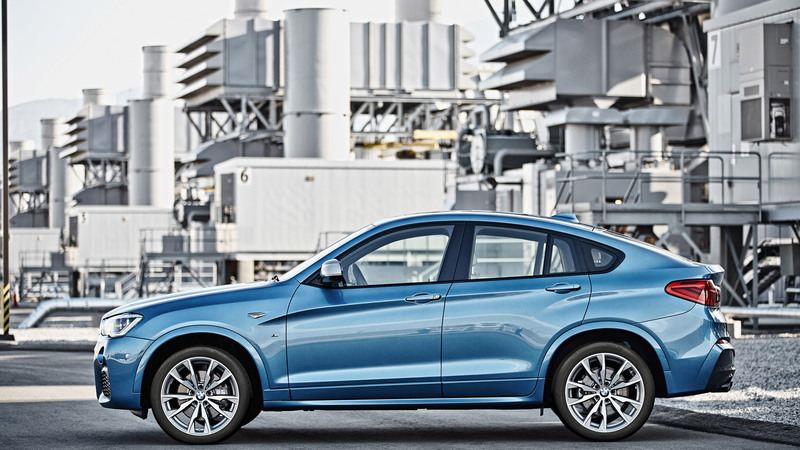 It’s been known for some time that BMW was working on a performance-oriented X4 destined to fall under the automaker’s M Performance banner, and now the vehicle has been revealed in full ahead of its official world debut at the 2016 Detroit Auto Show next January. 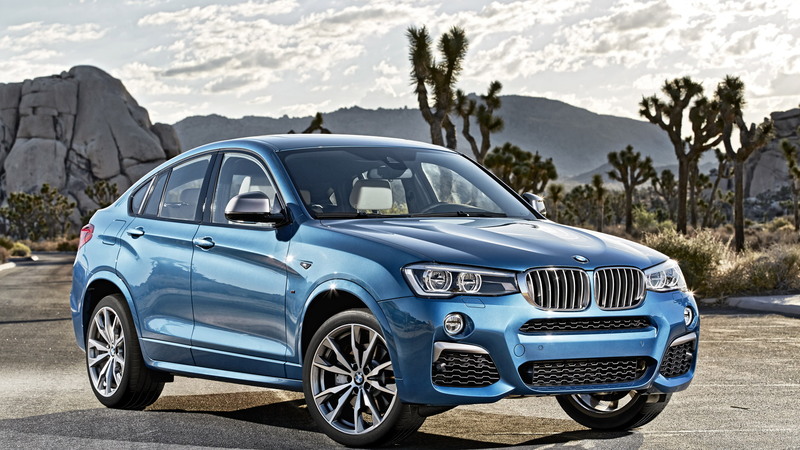 Called the X4 M40i, the sporty crossover is due to go on sale in February, as a 2016 model, and it may be followed by an X3 M40i at some point. BMW M Performance vehicles are aimed at buyers looking for some added performance but aren’t quite ready to upgrade to a dedicated M car. Among the upgrades on offer are better brakes, more power and sporty suspension tuning, all of which are featured on the 2016 X4 M40i. Under the hood is an uprated version of the turbocharged 3.0-liter straight-six engine found in the X4 xDrive35i. 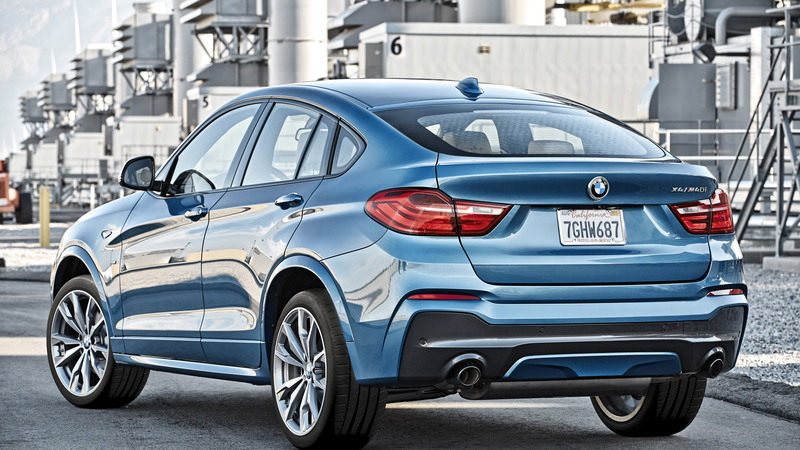 However, instead of the 300 horses the engine delivers there, in the X4 M40i itpumps out a healthy 355 horsepower and 343 pound-feet of torque. Drive is channeled to all four wheels via an eight-speed automatic transmission, and buyers can look forward to 0-60 mph acceleration in 4.7 seconds and a top speed governed at 150 mph. In addition to more power, the X4 M40i also benefits from sports-tuned suspension, unique calibration for the automatic transmission and all-wheel-drive system, and a special steering feature designed to offer greater feedback. Finally, there’s the sports-tuned exhaust with an intelligent valve control system and resonator tuning specific to this M Performance model. 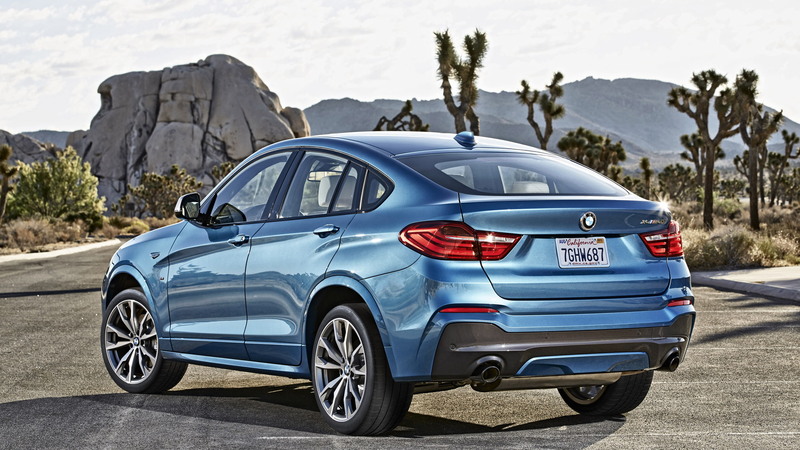 On the outside, elements like the Ferric Gray accents on the front of the vehicle as well as the side mirrors help differentiate the X4 M40i from the standard X4. There are also 20-inch alloys and black chrome exhaust tips. Inside, a number of elements are taken straight out of the M catalog. These include the leather steering wheel, gear shift lever, sports seats, door sills and instrument cluster. 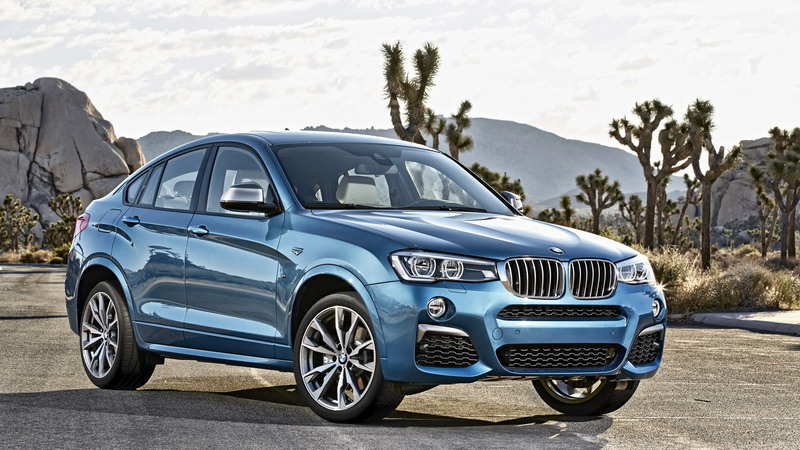 If you’re still keen on an actual X3 or X4 M SUV, BMW M boss Franciscus van Meel has hinted at the possibility, though we’ll likely have to wait until the next generation of the small SUVs arrive to see any dedicated M versions introduced.